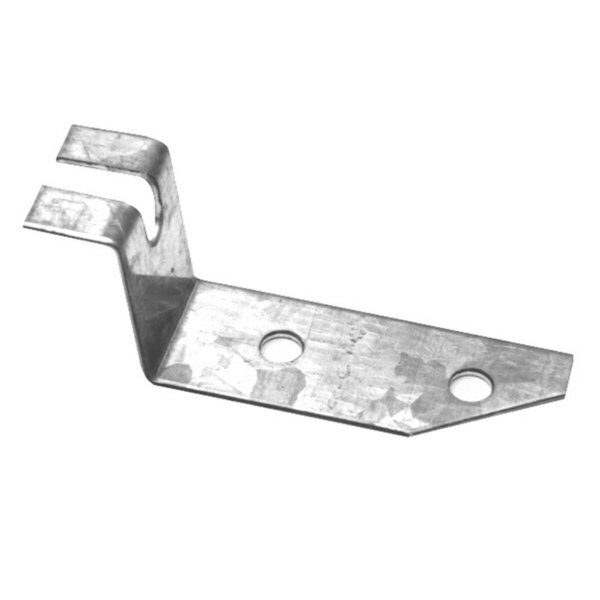 This All Points 26-2109 pilot tube mounting bracket replaces the missing or damaged one in select pieces of cooking equipment. It holds the pilot tube in the correct position. All Points 26-1675 Pilot Orifice (Baso); 0.021" Hole; Natural Gas; Size (CCT): 1/4"